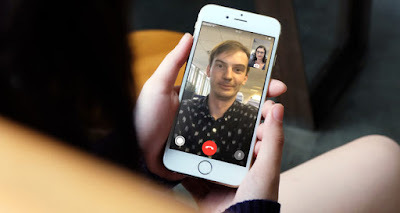 If you are using face time on iOS 12 than you must be facing problem of not able to take live photo on Facetime call. But the issue is solved on latest release of iOS 12 viz iOS 12.1.1 as the Apple has again added live photo feature in one to one chat on Facetime. 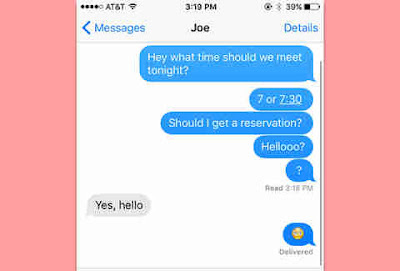 This is really a great news for many people who love to use Facetime call and missed the feature really bad. 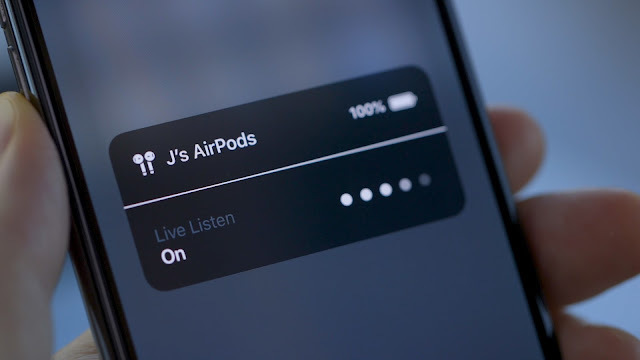 It was really pain for many users as they were found of taking live photo and all of sudden Apple decided to remove this feature. 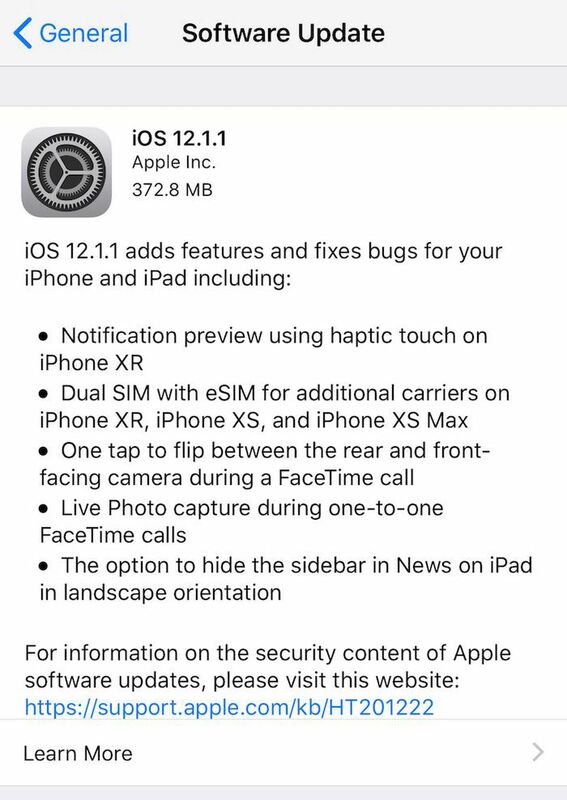 Since the feature is added again you may now take live photo on Facetime after upgrading to iOS 12.1.1, a big relief. The feature is enabled by default but can be turned off in Settings -> FaceTime -> Live Photos. 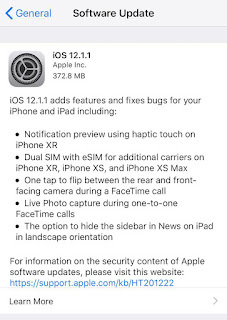 Everyone must be updated to iOS 12.1.1 or later for the FaceTime Live Photo capture to succeed.